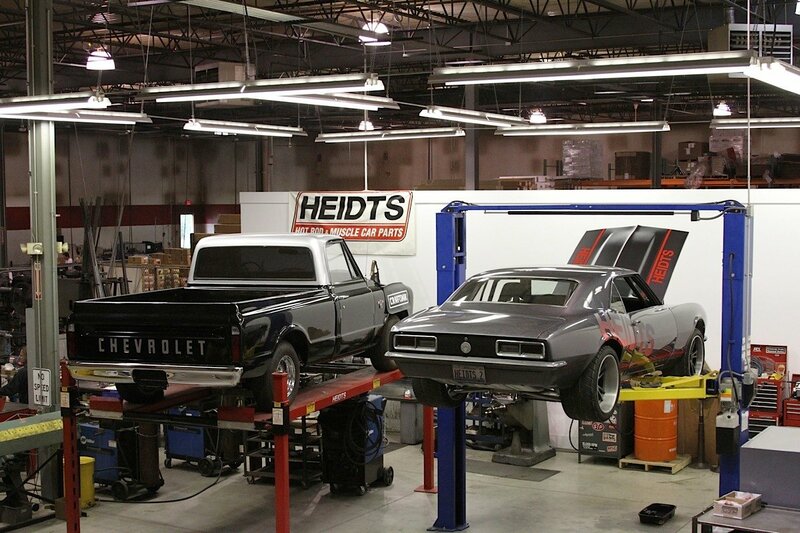 Heidts Automotive Group has been helping musclecars and street rods handle the bumps in the road, and helping them handle the autocross tracks with IFS and IRS systems. We visited their facility to see what they do, and how they do it. Take a look inside.